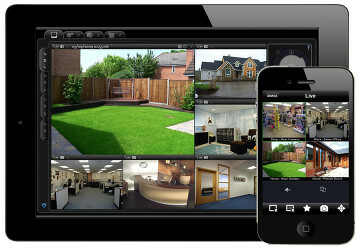 CCTV is now a must for all businesses no matter what size. In conjunction with your requirements a full system can be specified to provide coverage of specific areas, items or to enable general area surveillance . 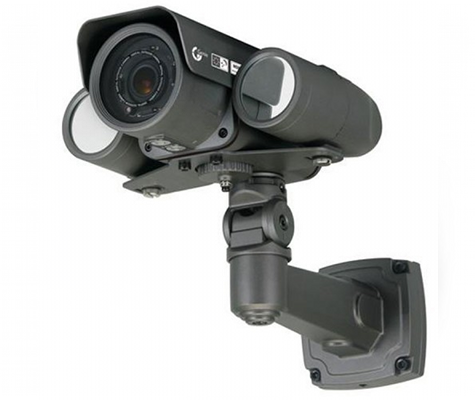 Cameras can be either fixed models in which they are commissioned on one view and this does not change, these are high resolution colour to provide excellent resolution during good lighting conditions, where the light level is lower monochrome cameras are required and where no light level is present IR lighting are added to the monochrome cameras. 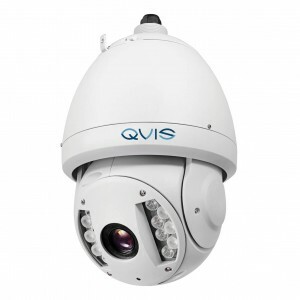 We also offer fully functional cameras (PTZ) which have the ability to move in all directions, zoom in and out and to provide the facility to survey areas manually both on and off site and automaticity via programmed tours or sequences.